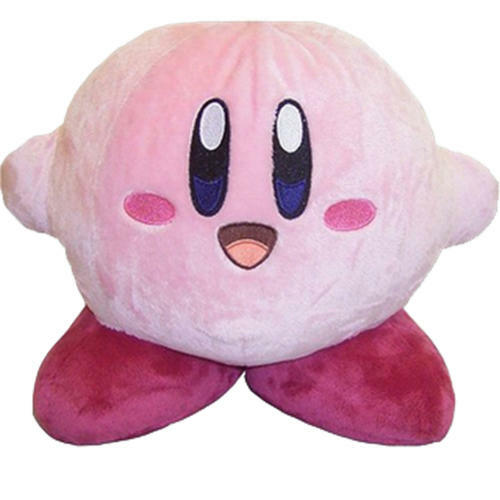 Soft and cuddly 15cm Kirby plush by Sanei. Made using high grade fabrics and collectable for fans of the series. Officially licensed. 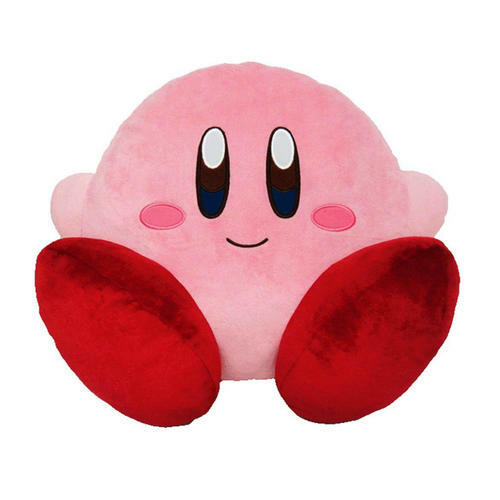 Soft and cuddly 44cm Kirby plush cushion by Sanei. Made using high grade fabrics and collectable for fans of the series. Officially licensed.